CSC’s Cuba Travel Shop offers you the chance to be more than just a tourist and meet and interact with Cubans in their communities and workplaces. We have three great tours and brigades on offer for 2017, including the Following Fidel Study Tour in November, the Che Guevara Anniversary Brigade in October, and the Summer Solidarity Brigade in July. 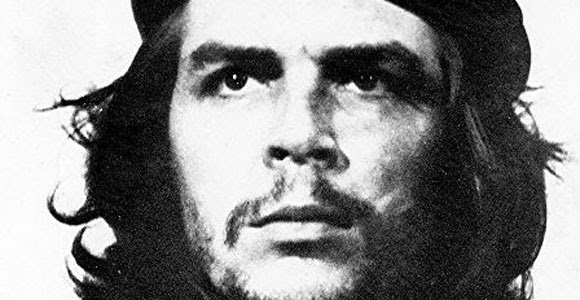 This October Cuba will be marking 50 years since the death of Che Guevara in Bolivia. This is a unique chance for you to celebrate Che’s life and internationalist legacy, with Che’s family and friends, and thousands of Cubans in the national anniversary events. You will also be meeting veterans of the Cuba revolution who fought alongside Che in Cuba and in the Congo. 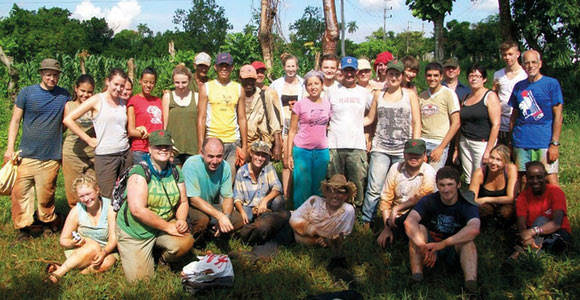 As well as visiting historical sites such as Che’s command bases in the mountains and the monument to the train assault in Santa Clara, you will participate in practical work with Cuban farming cooperatives. The tour visits many historic sites of the revolution in the Eastern provinces including Santiago de Cuba, known as the Cradle of the Revolution. It includes a special visit to pay homage to Fidel at his final resting place in Santa Ifigenia cemetery in Santiago. 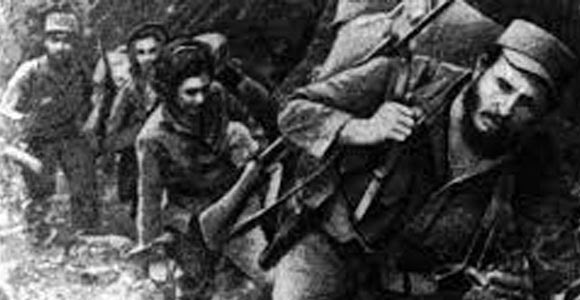 We will visit the sites of the Granma landing, the revolutionary campaign in the Sierra Maestra mountains, including Fidel’s secret HQ at Commandancia La Plata hidden deep in Cuba’s highest peaks, and scenes of the final triumph of the revolution in Havana. There will be wonderful opportunities to share experiences with the Cuban people in their neighbourhoods, workplaces, schools and local healthcare centres with plenty of time to relax and enjoy the Cuban culture in this dramatic, inspiring part of Cuba. This summer’s programme includes working in a rural area outside Havana alongside local farmers producing citrus fruits, as well as planned visits to a cooperative and community projects, talks on the current challenges of the blockade, the updating of the economy, on participative democracy and the ideas of José Martí, with opportunities to meet Cuban doctors who have been part of internationalist missions, to meet veterans of the revolutionary war and the Bay of Pigs and to discuss international solidarity. The group will meet top sportspeople, musicians, dancers and a youth theatre company, as well as students’ representatives, the Women’s federation and trade unionists. With free time to explore the capital and lots of opportunities to soak up the culture. The brigade will include 4 days in central Cuba in the old towns of Sancti Spiritus, Trinidad and Santa Clara – not forgetting some time at amazing beaches. Be more than just a tourist! Escape the usual tourist trail and discover the revolutionary island and its people. As well as all the tours mentioned above, the Cuba Travel Shop also offers May Day tours and brigades and can organise bespoke tours for groups. To book or find out more visit www.cuba-solidarity.org.uk/tours today, email tours@cuba-solidarity.org.uk or call the office Monday – Friday 9.30am-5.30pm on 0207 490 5715. All are exclusive to the Cuba Solidarity Campaign’s Cuba Travel shop and cannot be booked through any other travel operator. We look forward to welcoming you to Cuba in 2017.